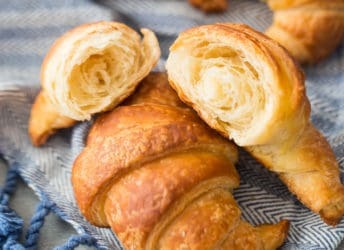 This simplified croissant recipe will have you baking croissants like a pro. 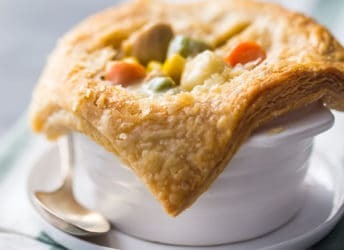 Flaky, buttery, and deliciously authentic, yet so easy to make! 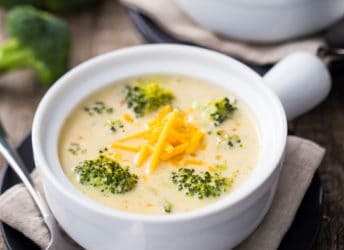 Warm yourself with a bowl of this comforting broccoli cheese soup. 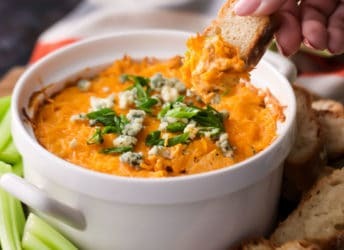 So creamy and flavorful, and easy as can be to make! 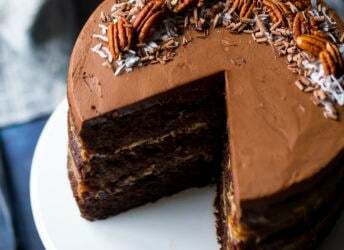 German Chocolate Cake: a perfect dessert for your next big occasion! 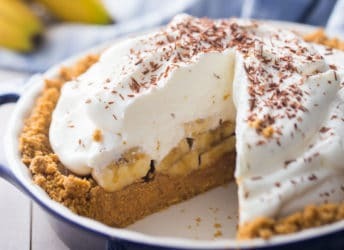 Moist chocolate cake layered with a buttery brown sugar coconut pecan filling. 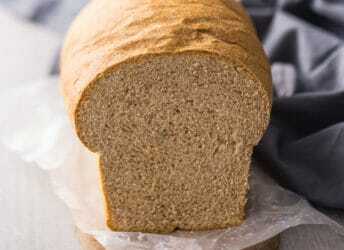 You won’t believe how easy it is to make homemade whole wheat bread! 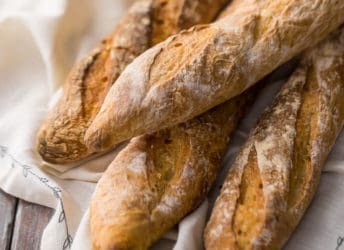 This recipe bakes up soft and is perfect for sandwiches. 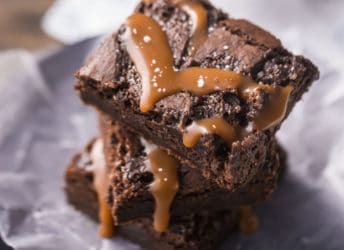 Salted Caramel Brownies: an ooey-gooey treat that combines rich, fudgy chocolate brownies with the most incredible caramel sauce. 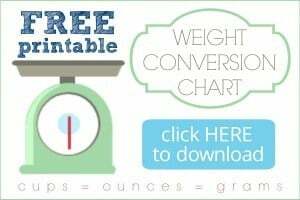 So indulgent! 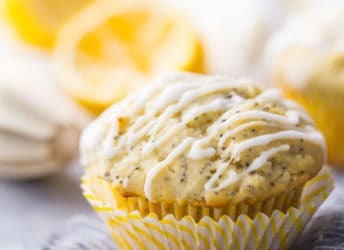 Lemon Poppy Seed Muffins! 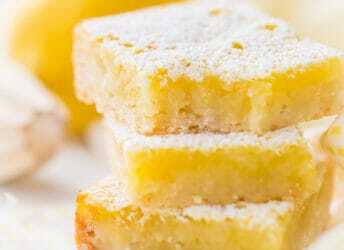 Moist and bursting with bright citrus flavor, with a little added crunch from the poppy seeds. 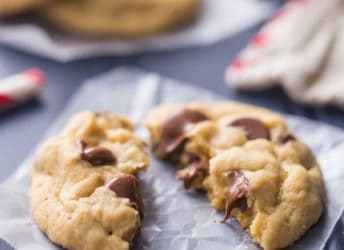 A delicious morning treat!